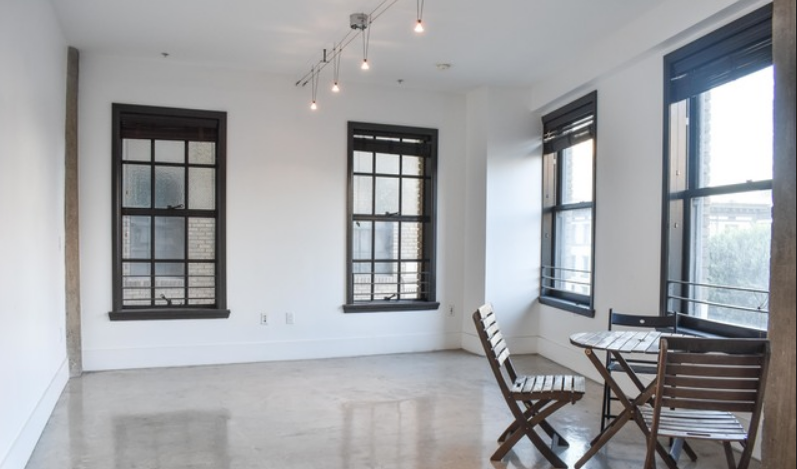 Large Urban 1BR loft with Eastern city & art views. 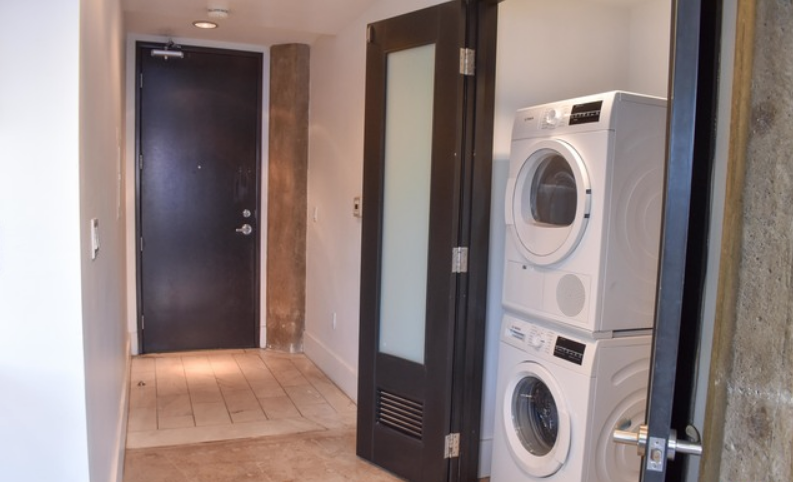 Featuring beautiful urban finishes including polished concrete floors, high end stainless steel appliances, & washer/dryers in every unit. 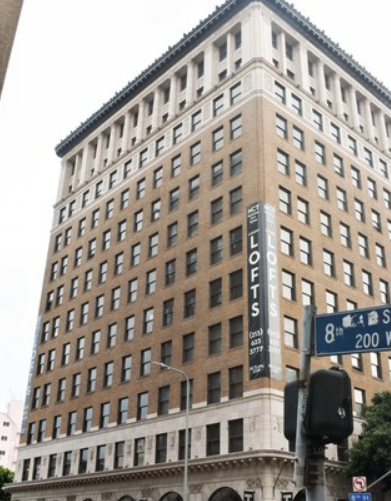 Built in 1924 as the National City Tower Bank, renovated into live/work lofts in 2008. Hip and modern amenities include: Rooftop Lounge with TV, Jacuzzi, BBQ, & spectacular DTLA skyline views, Game Room, Gym, Computer Station, Community Laundromat, and Night Time Security. 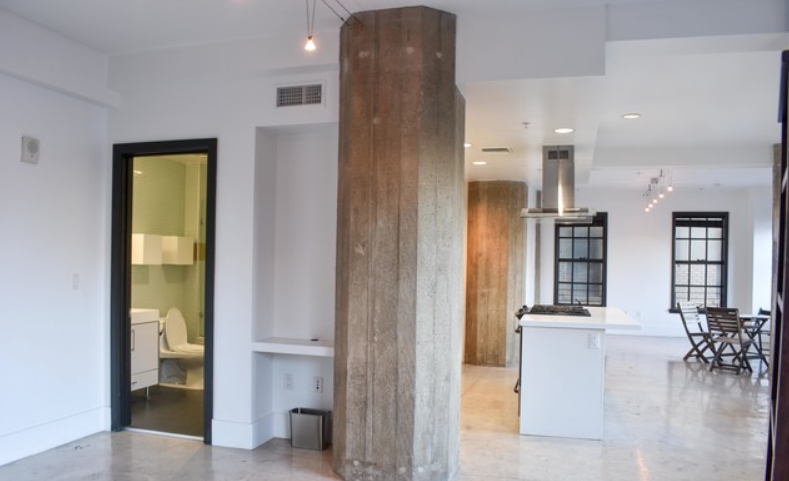 1 bed | 1 bath | Approx 850 sq. ft.